Cristiano Ronaldo brushed aside his off-field problems by scoring the winner as Portugal edged out hosts Russia 1-0 at the Confederations Cup. Cristiano Ronaldo brushed aside his off-field problems by scoring the winner as Portugal edged out hosts Russia 1-0 at the Confederations Cup on Wednesday, before Oribe Peralta gave Mexico a come-from-behind 2-1 win over New Zealand. Ronaldo's eighth-minute header in Moscow gave Portugal their first win in the tournament and victory over New Zealand on Saturday would secure a semi-final spot. Goals from Peralta and Raul Jimenez saw Mexico move top of Group A later in the day, above Portugal on goals scored, and knock New Zealand out of the competition. 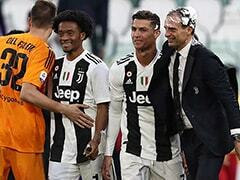 Ronaldo let his football do the talking after the recent tax-evasion accusations that have left his Real Madrid future uncertain, with his second man-of-the-match performance following Sunday's 2-2 draw with Mexico. 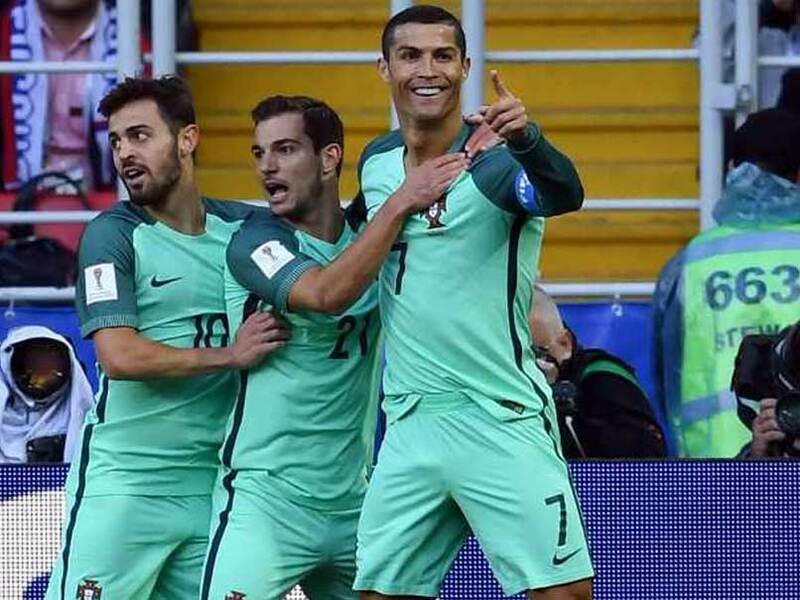 The forward said Portugal were worthy winners after surviving a second-half Russian fight-back. "We're very happy, it's the first time Portugal have won in Russia. 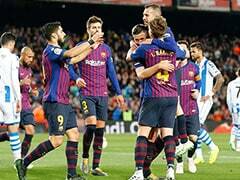 The team played very well against a side playing at home with the support of their fans. 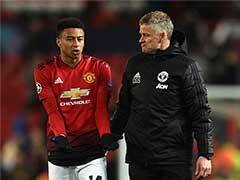 But we were better, we had more chances," he said. Ronaldo is accused by Spanish authorities of having evaded paying 14.7 million euros ($16.5m) in tax and has been summoned to appear in court next month in Madrid. But he was all smiles, escorting a young mascot in a wheelchair out onto the Moscow pitch before netting his first Confederations Cup goal. Portugal's win came at a cost though, as Borussia Dortmund defender Raphael Guerreiro had to be helped off on 65 minutes with a suspected broken leg. "He was hospitalised and we think he broke his leg," said Portugal coach Fernando Santos. 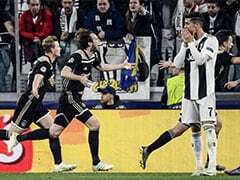 Guerreiro's towering cross from the left flank hung in the air and found Ronaldo, who rose at the far post to head back across Igor Akinfeev. Only a superb one-handed reflex save from Akinfeev, who made his 100th international appearance, stopped Andre Silva's bullet header just after the break. The hosts were unlucky not to force an equaliser after a string of chances in a strong second-half display. Defender Georgy Dzhikiya headed narrowly over the bar from the game's final corner in added time. 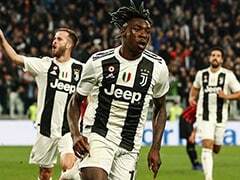 Later on Wednesday, Mexico needed second-half goals by Benfica's Jimenez and Peralta to grab victory over New Zealand in a bad-tempered match at Sochi. Juan Carlos Osorio's side now just need a draw against Russia in Kazan on Saturday to be sure of reaching the semi-finals. The Kiwis' superb first-half display and Chris Wood's shock goal rattled Mexico and a tense match boiled over with a mass brawl in the dying stages. The match turned when Porto midfielder Hector Herrera came on for the second half and Mexico's attacks started to flow. "I am proud of what my team did, it's normal to have to suffer at this level, but we deserved to win," said Osorio. "We know how to adapt to different opponents." New Zealand coach Anthony Hudson had vowed they would bounce back after Saturday's opening 2-0 defeat by Russia and his team were true to his word. "Everyone is incredibly disappointed in the changing room and we feel we should have got more," said Hudson. The Oceania champions took a shock lead when Clayton Lewis threaded his pass between two defenders to Wood, who coolly fired home on 42 minutes. After Herrera's introduction, Javier Aquino forced New Zealand keeper Stefan Marinovic into a left-handed save, before Giovani dos Santos fired over. Mexico equalised when Aquino broke down the left flank and passed to Marco Fabian, who squared for forward Jimenez to fire home on 54 minutes. And Peralta hit the winner in the 72nd minute when Aquino pulled the ball back for the 33-year-old to find the net.